Special large items such as TVs, and large appliances ship by our White Glove Delivery Service. This is our premium home delivery service and is designed for you to experience the maximum enjoyment of your purchase. You will receive a call on the phone number you entered when placing the order to set-up a delivery time. Please make sure all the information in your order is accurate. Incorrect info will result in delayed shipping times or even cancellation of your order. The installation team will unpack the product, bring it inside to your room of choice, including up or down one flight of stairs, and place (install) it exactly where you want it. If you need to move furniture around, please make sure you do it before, as the drivers cannot help you move it (sorry, insurance policies and such). You’ll get a chance to inspect your purchase. Check it out carefully and if anything is wrong, contact Customer Service at 855-449-3248 or email help@zebit.com. Depending on the product, we will also test the product to make sure it’s working properly and give you a short demo (for example, turning on the TV.) Then we will pick up all the packaging materials and get rid of them for you.  How can I offer Zebit to my Employees?